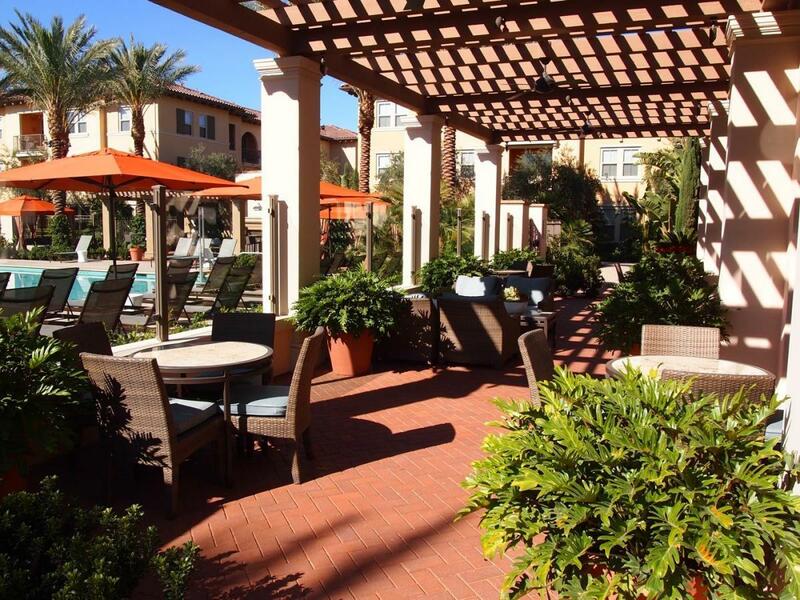 Located in Irvine, CA Anton Portola has a total of 256 units located within the Community of Portola Springs in Irvine, California. 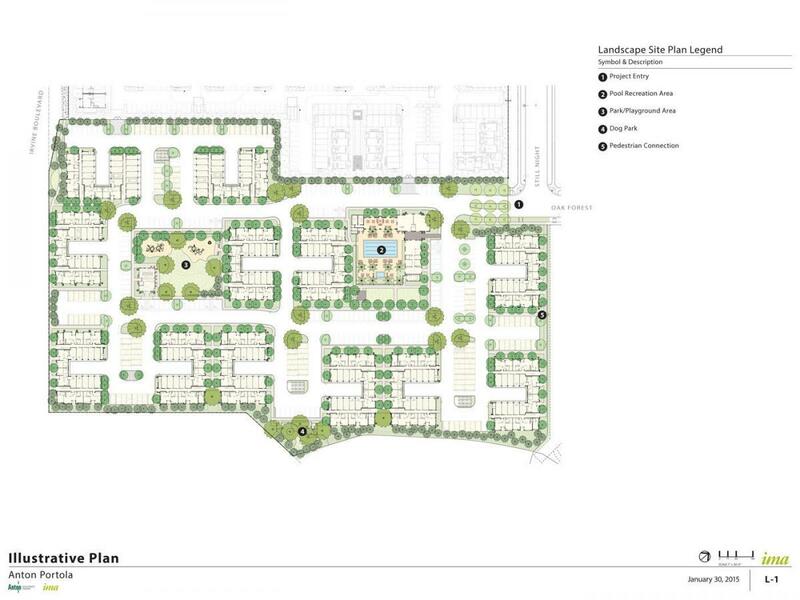 In addition to its proximity to open space, Anton Portola has three dedicated park areas. Other amenities include a tot lot, clubhouse, pool, spa, barbecue area, and WiFi lounge, all of which add to the overall sense of relaxation paired with connectivity.